Kid Time Enterprises, LLC: Will you run or walk to support homeless veterans on June 10, 2018 in Baltimore? Will you run or walk to support homeless veterans on June 10, 2018 in Baltimore? 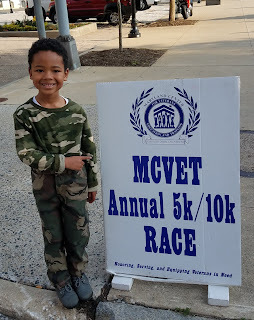 Will you help my friends at MCVET by waking or running to raise awareness and money? 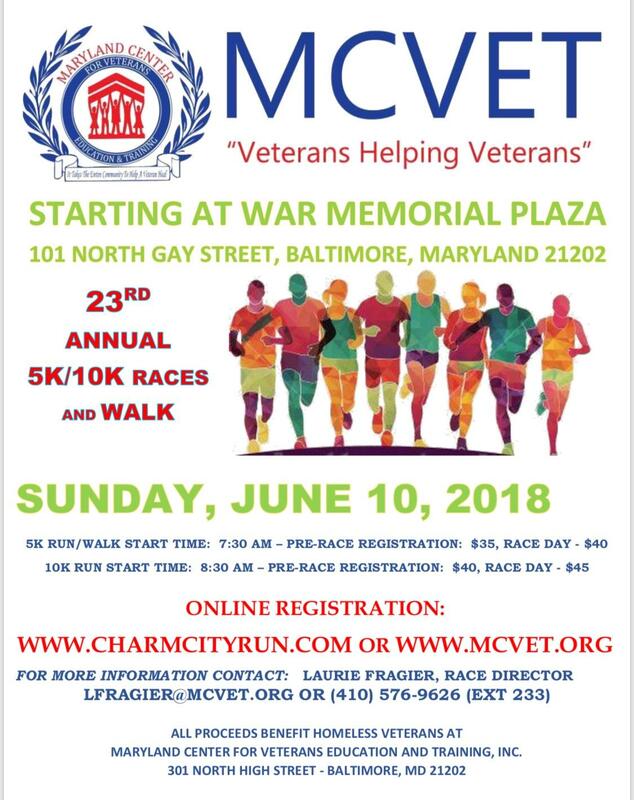 If you would like to support them on June 10, 2018 in Baltimore, please follow up with a contact provided on the flyer.